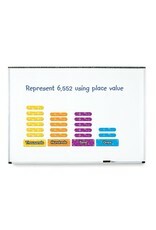 Bring the concept of place value to life with a dynamic display of counting and colors! 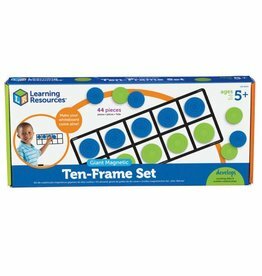 Set of 8 magnetic color labels for each place value includes 4 blanks and 36 color-coded counting bars to easily teach number identification, grouping, addition, subtraction, and much more! 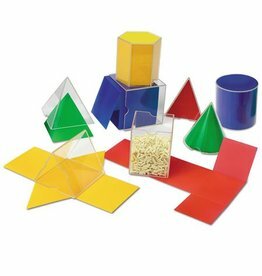 Also includes an Activity Guide featuring ideas for cooperative work in small groups or with the entire class. 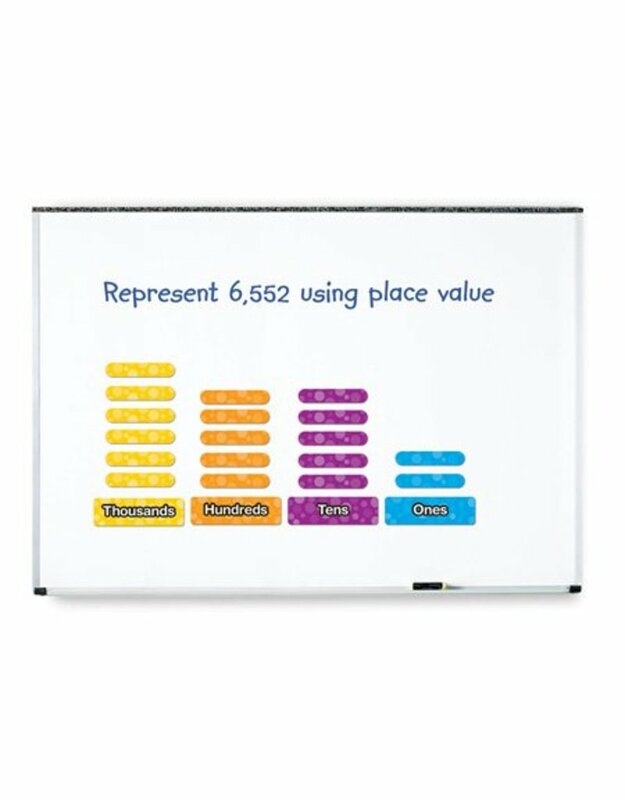 With the Giant Magnetic Place Value Set, learning takes center stage! Put your stamp of approval on student achievement! 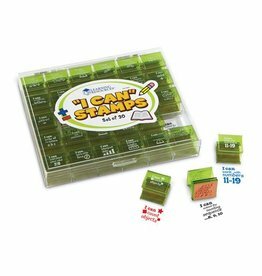 Illustrated jumbo stamps feature encouraging statements that correspond with ELA and Math Common Core State Standards for Kindergarten and 1st Grade. Includes 30 stamps.